the Black Friday 2018 sales season is underway. How else can you explain this incredible offer on mobile phone deals from EE. 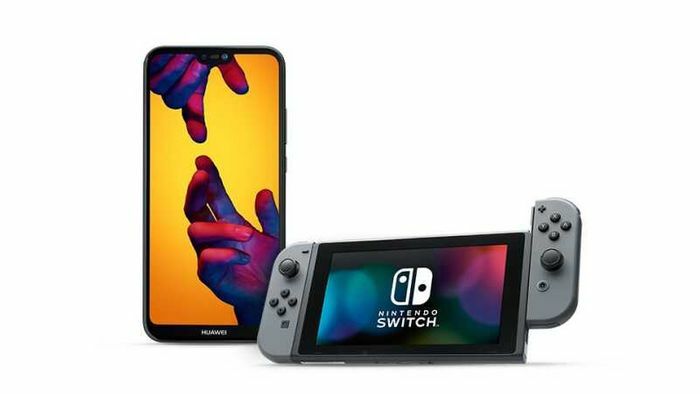 The network is showing other retailers how to play the freebie game by throwing in a free Nintendo Switch with selected phone contracts for the next two weeks. What do you think of this EE Mobile deal?